Imagine the following scenario: You are being approached by the leadership of the leading technical university of a country to set up a completely new center for Science and Technology Studies (STS) as a central part of its future strategy. You are being guaranteed both strong support by the university management and a significant amount of start-up funding to make a splash in the German landscape. 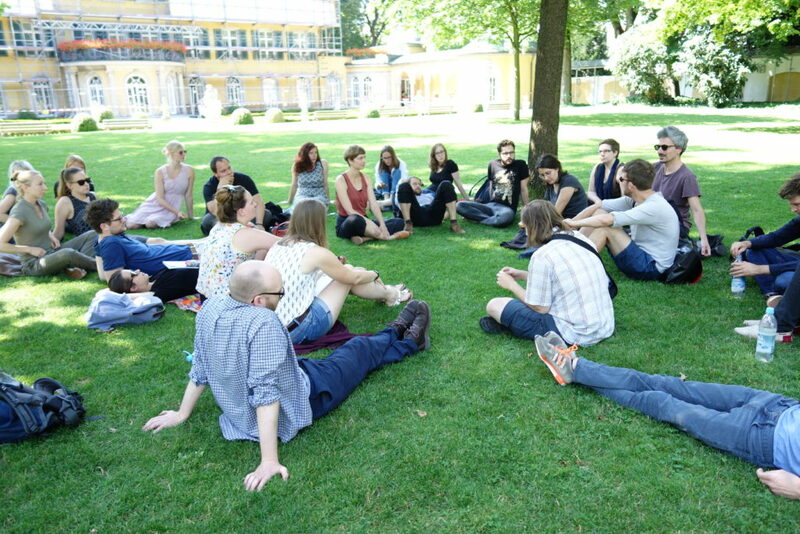 You are given the explicit mandate to recruit international early-career scientists on positions that hitherto did not exist in Germany (tenure track), and who ought to represent different strands and schools within STS – young faculty who are both dedicated STS-ers and compatible with an ambitious technical university. And imagine you were given free rein to establish a new portfolio in research, teaching, and public dialogue – not just about science and technology but, according to expectations, also with scientists and engineers. On the surface, this seems like an almost surreal carte-blanche opportunity for a field that has struggled since its inception with a lack of institutionalization and institutional support. Yet it presents both a daunting task and responsibility: How do you represent an international field that has grown considerably in breadth, depth, and scholarly traditions? How do you include, revive, and/or break with existing STS traditions in Germany, where the field has suffered years of institutional impasses? How do you position STS ‘in the belly of the beast’ – that is, in the midst of an institution that embodies, in almost exemplary form, STS’s subject-matter of technoscience? And how do you balance scholarly independence at a center-in-the-making with high hopes that it will contribute a value-added and service provision to its host institution? 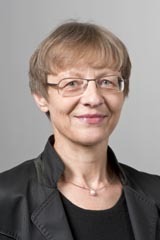 Thus were the opportunities and challenges when Sabine Maasen was entrusted with the task of establishing the Munich Center for Technology in Society (MCTS) as its director-elect and professor of sociology of science in April 2014. In keeping with this balancing act, the MCTS embraced its genealogical roots at the Technical University of Munich (TUM), where it could build on a long-standing tradition of philosophy of science and technology, history of technology in conjunction with the Deutsches Museum (Box 1), and the Carl von Linde-Academy for interdisciplinary education of students in science and engineering. At the same time, however, the MCTS embarked on a two-year international hiring spree to construct a strong and internationally connected STS center that could capitalize on flourishing STS research and practice taking place elsewhere. What is more, from the start, it affirmed its envisioned role as an integrative pillar at a technical university, courageous enough to combine critical analysis with co-shaping and interventionist activities in today’s TechnoSociety. Particularly in Germany, technical universities have been a stronghold of philosophers of science and technology for nearly a century. Installed originally as a unifying counter-measure to growing disciplinary fragmentation, philosophy of science and technology has a long tradition of investigating into the epistemological and ethical foundations of science and engineering. This initial emphasis on foundational issues has partly given way to analysis of, and reflection on, the conceptual and normative frameworks of current scientific and technological developments. Either way, the philosophical inquiries envisioned at MCTS remain deeply and directly informed by scientific and engineering practice. A focus on Artificial Intelligence, Big Data, and, more generally, ICTs has been a key characteristic of research and teaching in philosophy at TUM and MCTS until the retirement of MCTS founding director Klaus Mainzer in March 2016. Concepts like ‘information,’ ‘complexity,’ and ’cognition’ have been, and remain, the nucleus of epistemological and ethical inquiries, as senior members of the group continue to work on data-intensive sciences, intelligent environments, or the pragmatic dimensions of computer simulations. The position of a full professor of philosophy of science and technology is currently open, and whoever joins the MCTS in the near future will be a pillar of the STS community at TUM. Likewise, another trademark of the German academic landscape is the traditionally strong institutional affinity between history and technology. Engineers have been engaged with history at technical universities since the early 20th century. At the outset, they mainly constructed heroic tales of great inventors and inventories of major inventions. After World War II, reflexive accounts by historians replaced such a perspective. Historians are storytellers – and historians of technology have stories to tell about technology, its progression, application, and the impact it has on the life of past and present societies. A broad understanding of technology is at the core of historical research at the MCTS, including both the making and becoming of artefacts, techno-social systems, technical knowledge, and technology-mediated practices. Historians of technology at MCTS analyze their material in its specific spatio-temporal configuration by working with historical sources, including archival material, physical objects and structures, texts, statistics, and images of various provenance, but also sounds, signals, codes, all forms of virtual information, and much more. They are interested in theoretical resources from the humanities and social sciences, using them not only to interpret primary sources but also to give their narratives time-specific sense and significance. Historical research at the MCTS ranges from 19th century logistical infrastructure to evidence practices of technical security and technologically enhanced plants in the 20th century. This decidedly broad mission reflects, on the one hand, the MCTS’s youth and continuing state of becoming. With every new member, we add and explore ever-new nuances of intellectual entrepreneurship and passion. At the same time, a recognizable and unique intellectual profile of the MCTS as a whole gradually emerges from the amalgamation of individual interests. On the other hand, the MCTS’s mission recognizes that we are ‘standing on the shoulders of giants’ and necessarily need to situate our activities as part of an established scholarly community of Science and Technology Studies. In its diversity, STS has become known as a field that investigates knowledge and knowledge-making in its heterogeneous forms and fashions – be they scientific, technical, or symbolic; embodied in objects (e.g., instruments) or material systems (e.g., industries); narrowly expert-centered or broadly inclusive of other stakeholders; universalizing and standardizing (e.g., through indicators and infrastructures) or bound by contingent local practice (e.g., different ways of knowing and valuing); embedded as part and parcel of politics, law, and economics as well as inextricably linked to, e.g., popular, religious, or aesthetic culture (see the article, “Innovation and Society,” below). In short, the processes and practices interlinking science, technology, and society are non-linear, contested, and time-bound – they are “constitutive” of modern life. Science and technology both inform the ways social life is ordered and they enact certain ideas of desirable order, progress, and futures. Developments in science and technology regularly cut to the very heart of the social, political, and legal categories that order our modern states, international relations, diplomacy, community, and citizenship. At the same time, they order the categories that we employ to interpret individual and collective rights such as fair procedures, bodily integrity, sustainable development, and many others. From molecular biology to health care, from social media to cyber espionage, from evidence-based policy-making to innovation-based economic growth, science and technology are not only constitutive elements of social order, but also constitutional. It is in this sense that we at the MCTS talk about present societies as TechnoSocieties. Given this breadth in scope and ambition, STS today needs a broad spectrum of epistemic and methodological resources to understand the many ways in which science, technology, and society are constitutive of one another. At the MCTS, our members’ rich variety of disciplinary backgrounds provides us with a toolbox of options and approaches for inquiry. Our expertise covers various social sciences (e.g., sociology, political science, anthropology, public policy, and geography) and humanities (philosophy and history of science and technology), in part enriched by additional expertise in the natural sciences (e.g., physics and biology), or engineering (e.g. informatics and systems engineering). This mix allows us to tackle research projects as thoroughly socio-technical and normative challenges, and to work towards analyses and solutions that recognize their social, political, environmental, and industrial implications. It also acknowledges that science in democratic societies needs to reflect a range of voices and interests, both in terms of disciplinary approaches and trans-disciplinary openings. No major problem today can be tackled by scientific experts and/or technical means alone. Rather, technoscientific developments become subject to contestations and negotiations with the wider public as well as with political, industrial, and bureaucratic actors. In this spirit, the MCTS also considers itself to be part of today’s innovation culture, practicing a culture of ‘critical engagement’ and ‘engaged critique’ across its projects, teaching, and public outreach. 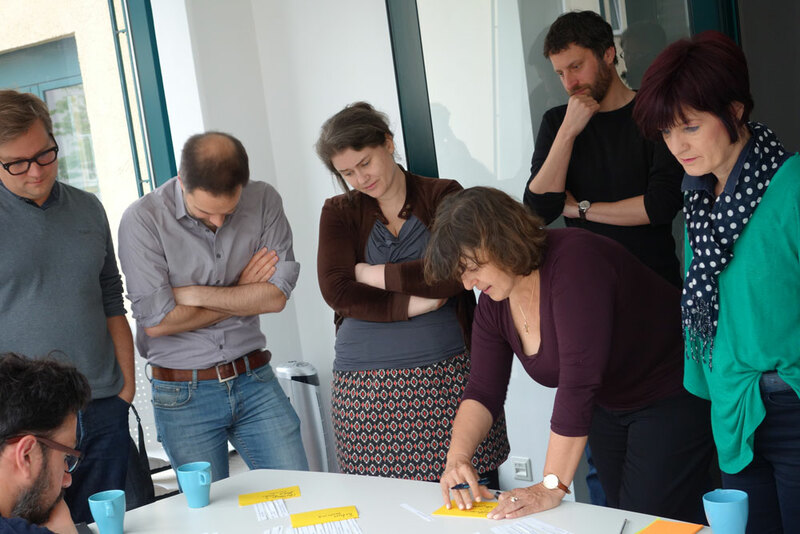 While mobilizing a critical intellectual distance to detect normative or epistemic assumptions that may lead to barriers, misunderstandings, or conflict, we also engage in co-creative and ‘co-laborative’ practices (see the article, “Collaboration and other forms of productive idiocy,” below). In our view, this is the unique opportunity that STS affords today: it is – or can be – at the same time both an analytic practice and a practice of intervention, two forms of engagement that enrich each other but which also need to be balanced and investigated regarding the epistemic and normative assumptions that guide them. By way of an example, the program of the chair in sociology of science puts ‘Exploring TechnoSociety’ front and center in its research program. This research group explores how diverse societal actors explore their ‘technological existence’ by (re-)engineering ever-new interfaces between the social and the technical, an emerging roboticized life-world being but one object of study. Members of the group participate in the co-shaping of social robotics with engineers and actors in the care professions and industries. They analyze societal promises (e.g., empowerment of the elderly) and perils (e.g., the instrumentalization of citizens and experts as co-producers and legitimators of socio-technical developments). Here, scholarly analyses of the ambivalences attached to a post-technocratic regime go hand in hand with collaborative research practices, continuously informing and correcting one another. Being a young center also means being visible and being vocal. Like most STS centers, the MCTS offers a range of regular events such as public research colloquia, workshops, and the Munich Lecture on Technology in Society. Moreover, during its short existence, the MCTS has already hosted a range of workshops and symposia targeting audiences from inside TUM, the global STS community, as well as other stakeholders, e.g., from industry and politics. A short snapshot of recent activities can be found in Box 2. At the same time, the MCTS offers a rich playing field to participate in, experiment with, and critically interrogate novel forms of inter- and transdisciplinary collaborations. In “Collaboration and other forms of productive idiocy,” (see below) we offer a brief review of recent experiences and formats of MCTS collaborative activities. In-reach and outreach at MCTS: Some recent examples. This four-day MCTS event explored the digital production chain for upper and lower limb prostheses. It brought together researchers from the fields of industrial design and STS with users and other stakeholders from the prosthetics and 3D printing industries. The Makeathon covered the entire process from ideation to the actual production of 3D-printed physical models. As a powerful example of applied STS research, it opened up new perspectives on sociotechnical change and user-centered design, inspiring collaboration beyond the event itself. What happens when sensing and data infrastructures, from satellites to self-tracking devices, become objects of public concern? This two-day MCTS event brought together researchers working at the intersection of STS, sociology, critical security studies, and engineering to engage with claims that our societies are witnessing a proliferation of sensors, from satellites to smart-city devices. Featuring keynotes from two leading STS scholars, an interdisciplinary mix of research papers, participatory workshops, and a demonstration of how to hack a satellite, this event sought to critically explore and test propositions about the affordances of sensing technologies for political participation. 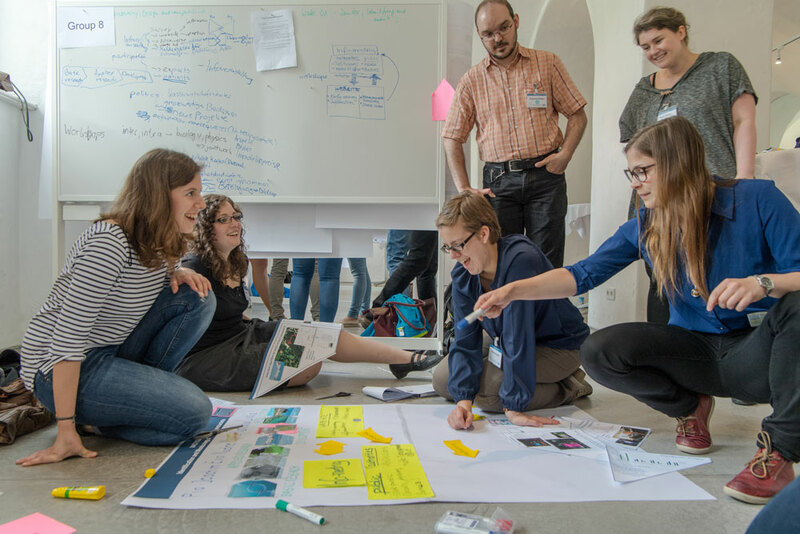 Taking responsibility for running a mandatory three-day event for the TUM International Graduate School for Science and Engineering (IGSSE), the MCTS engaged with about 120 TUM PhDs and post-docs from the natural sciences and engineering. Together, we analyzed the meaning and relevance of inter- and transdisciplinary interactions for different scientific areas. We discussed topics such as science and technology policy, responsible research and innovation, and the democratization of science and technology. Among other things, the participating PhD students were challenged to conceptually transform their own research posters (and, by extension, projects) around socio-technical questions, after having been provided a range of STS concepts, ideas, and tools. This interdisciplinary panel discussion brought together international experts from the life sciences, social sciences, and humanities, to discuss the opportunities and challenges of epigenetic research for science and society with an engaged audience. 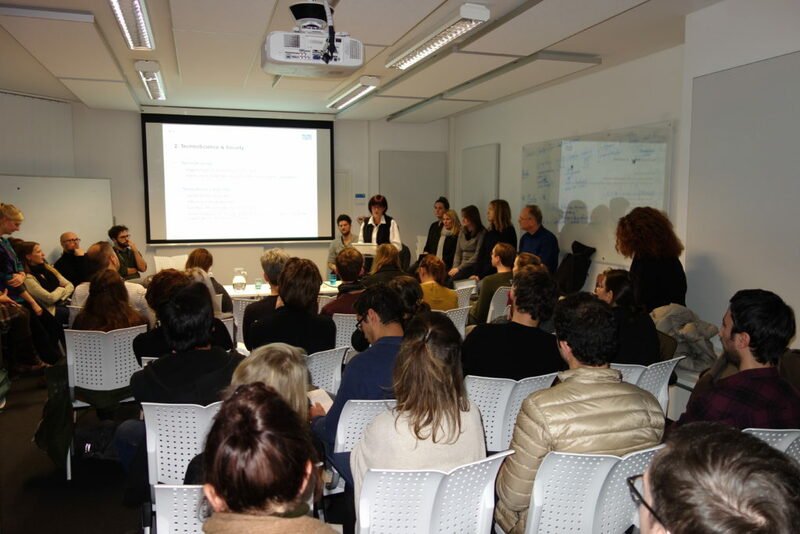 The panel discussion was followed by a two-day workshop focused on investigating the concept of biosocial plasticity. Researchers explored the narrative and epistemological formations that enable and limit the thinking and doing of biosocial plasticity in science and society. These points further speak to the two-fold challenges facing the MCTS on its path ahead: Finding our voice as part of both the STS community and the technical community at TUM. Regarding the STS community, the MCTS will – by design – likely never offer a unified answer to questions about theoretical commitments, topics and sites of interest, or visions for STS as a field. To do so would be both unrealistic and undesirable. Yet we are actively seeking common intellectual ground and empirical overlaps, for example, in a research group, the Engineering Responsibility Lab, which includes researchers from all MCTS units. Regarding the technical community at TUM, as STS researchers at a technical university, we are faced with the boon and bane of being both part of driving sociotechnical developments and being critical of them. Yet we consider this tension to be a positive sign: In our opinion, the founding of the MCTS reflects a growing desire for greater institutional reflexivity at (technical) universities. These universities feel the need to position themselves vis-à-vis societal challenges grand and small. The case of the MCTS in particular demonstrates how a traditional technical university can invent new institutional structures (integrated research centers, joint tenure-track based appointments) and follow through with substantial resources to respond to these challenges in an ‘entrepreneurial’ way. This opportunity will continue to excite and challenge us – our professional identities and careers, the MCTS as a networked organization, as well as our visions for the practice of STS. From here, we are already imagining what the seemingly carte-blanche scenario will have grown into in five years’ time. We invite you to stay tuned (www.mcts.tum.de). Sabine Maasen is an STS scholar, trained in sociology, psychology, and linguistics. Since 2014, she holds a chair in sociology of science and is head of the MCTS at TU Munich, Germany. Her research focuses on the ways in which emerging technologies such as social robotics or neurotechnologies cha(lle)nge selves and societies (TechnoSelves, TechnoSociety) as well as doing research (collaborative research, entrepreneurial universities, science management). She is member of numerous Scientific Boards and Councils. Karin Zachmann heads the subject area history of technology. She and her team are currently involved in two research compounds. The language of biofacts: semiotics and materiality of high-tech plants deals with the relationship of technicality and naturalness in modern agriculture. Practicing evidence- evidencing practice explores practices of evidence in science, technology and medicine. Wolfgang Pietsch is a philosopher of science and technology with a background in physics. His main research interest is scientific method focusing on fundamental concepts like causation, analogy, or probability. He is deputy chairman of the working group on philosophy of physics of the German Physical Society and was a Poiesis Fellow at the Institute for Public Knowledge of New York University. Ignacio Farías is Assistant Professor for Particpatory Technology Design at the MCTS and the Department of Architecture, where he heads the research group ‘Infrastructure and Participation’. His research explores socio-technical arrangements and epistemic practices of both experts and publics who, by rendering the urban environment into an object of knowledge, design and intervention, perform the city in specific ways. 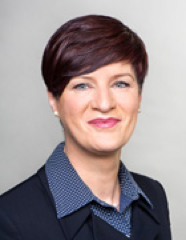 Ruth Müller is Assistant Professor ot Science and Technology Policy at the MCTS and the School of Life Sciences Weihenstephan and head of the research group “Research Policy and Knowledge Cultures.” She holds degrees in Molecular Biology (MSc) and Science & Technology Studies (PhD). Her research explores the nexus of science, technology & policy with a focus on the effects of research governance on knowledge production and the sociology and epistemology of the life sciences. 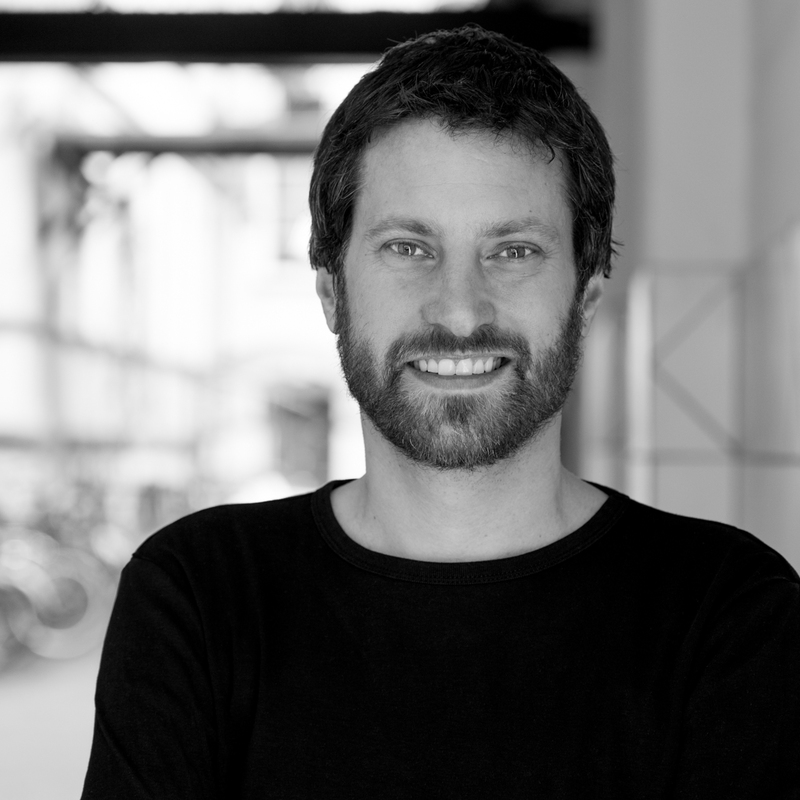 Sebastian Pfotenhauer is an Assistant Professor at the Munich Center for Technology in Society (MCTS) and the TUM School of Management at Technical University Munich. At MCTS, he heads the research group Innovation, Society and Public Policy. His research interests include regional innovation cultures as well as science and technology in international settings. He previously was a research scientist and lecturer with the MIT Technology & Policy Program and a Fellow at the Harvard Program on Science, Technology, and Society. 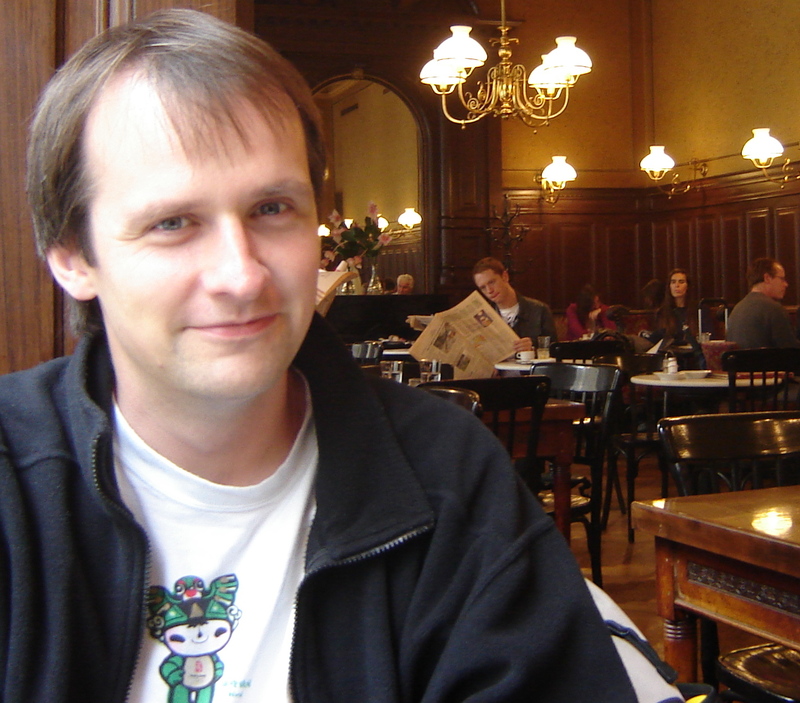 Uli Meyer heads the Post/Doc-Lab Reorganizing Industries at the MCTS. He is interested in in bringing together ideas from STS, innovation studies and organization studies. 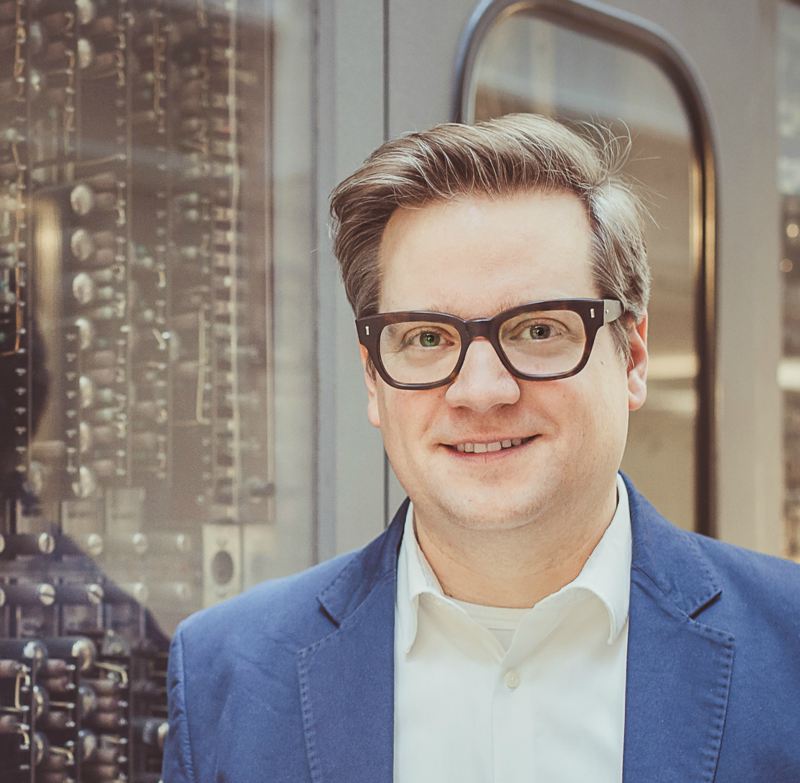 His current research focuses on the dynamic of socio-technical futures like “Industrie 4.0” in Germany, the impact of engineer career patterns on science and technology development, and the interplay between recent digital and organizational transformations in industries. 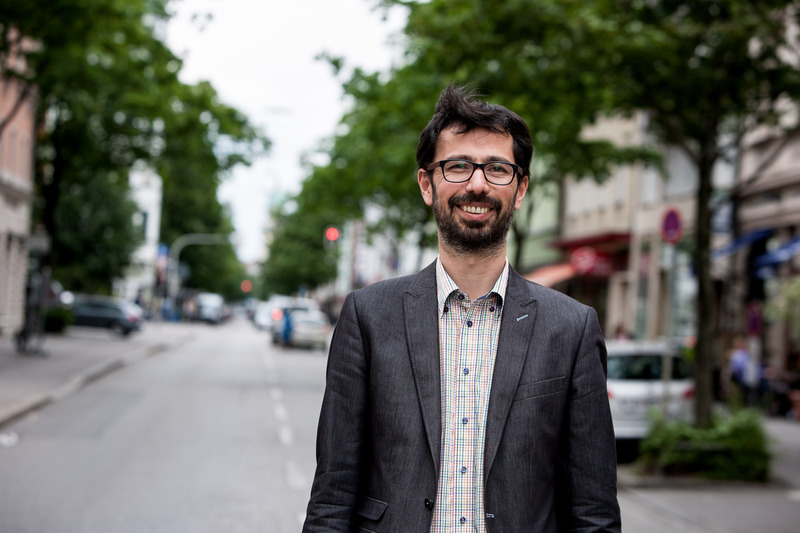 He previously was a post-doc at TU Berlin and a visiting fellow at Stanford University and University of Bologna. Jan-H. Passoth is a Research Group Leader of the Digital/Media/Lab at the MCTS. He studied sociology, computer science and political science at Hamburg University where he also completed his dissertation in social theory. His research focuses on the use of standardized and interconnected software technologies in popular culture, politics and the media. 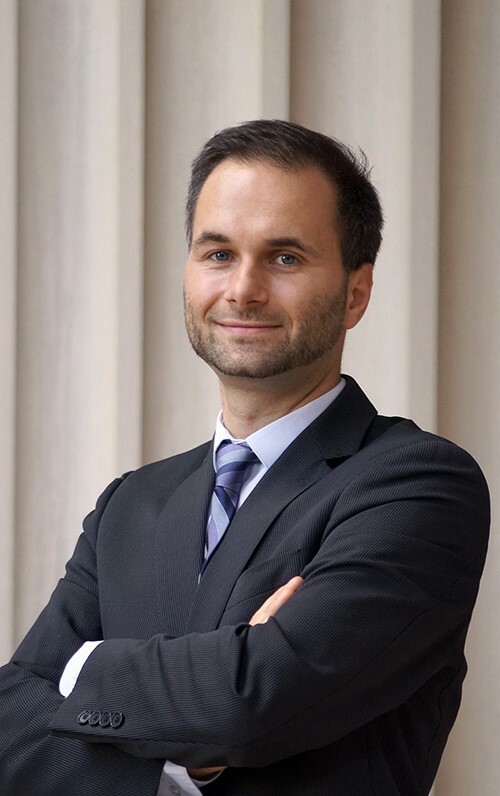 He has worked in Hamburg, Bielefeld and Berlin and has been a visiting scholar at Indiana University, Pennsylvania State University.